MoTAS Weekly for 7/6/16: August Shabbabeque Volunteers — Please Speak Up! Volunteers are needed for the August Shabbabeque. At the August Shabbabaque, many of our current crew (e.g., Frank, Roger) will be unavailable. We particularly need people to help shop a few days before and to help set up starting around noon-ish on Friday. Please contact the past President, faigin@cahighways.org to indicate your availability. Alternatively, visit http://motascybermaven.eventbee.com/event?eid=175346712 and add your name to the list — and indicate what you will be able to do (shop, setup, serve, cleanup) as your middle name. We will be in touch with you regarding how you can help us. Remember: This is a great opportunity for teens to earn mitzvah credit towards camperships. At the first Shabbat in July, Temple Ahavat Shalom welcomed Cantor Ken Cohen to the congregation. 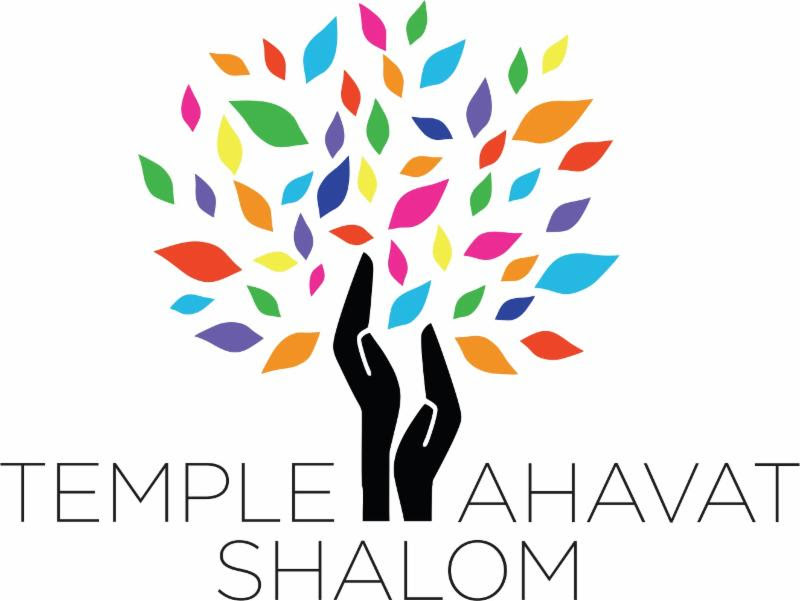 In addition to the congregational welcome, MoTAS welcomes Cantor Cohen to the Men of Temple Ahavat Shalom, as all men in the congregation are members of MoTAS. We look forward to Cantor Cohen’s involvement and participation in future events, both as Cantor Cohen and just as “Ken”. After several months of discussion, the Sisterhood Board decided that individuals who are not eligible for Membership (men; non-Temple members) who contribute to Sisterhood an amount equal to the Sisterhood dues, will be designated a “Friend of Sisterhood” and will be able to attend our paid-up event and will be able to attend Sisterhood events at the same price as a Sisterhood member. Someone who is a “Friend of Sisterhood” is not a member of Sisterhood, and consequently would not be able to vote in Sisterhood elections, hold an elected office or chair a committee. The “Friends of Sisterhood” program allows male Temple members and others in the community who support Sisterhood to show their support by becoming our Friend. It means husbands of Sisterhood members can become our Friends and can join their wives at our programs without paying the $5 fee. It means we are a more inclusive and welcoming organization.